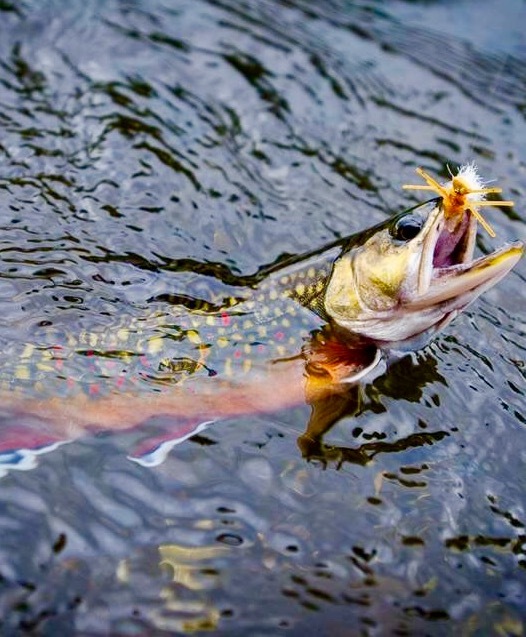 Fly fishing and upland hunting like nowhere else. Pristine air. Dazzlingly blue waters. This is Traverse City, Michigan, one of the world’s most beautiful locations. Good Morning America awarded the nearby Sleeping Bear Dunes the title of "Most Beautiful Place in America." What better place to fish and hunt? 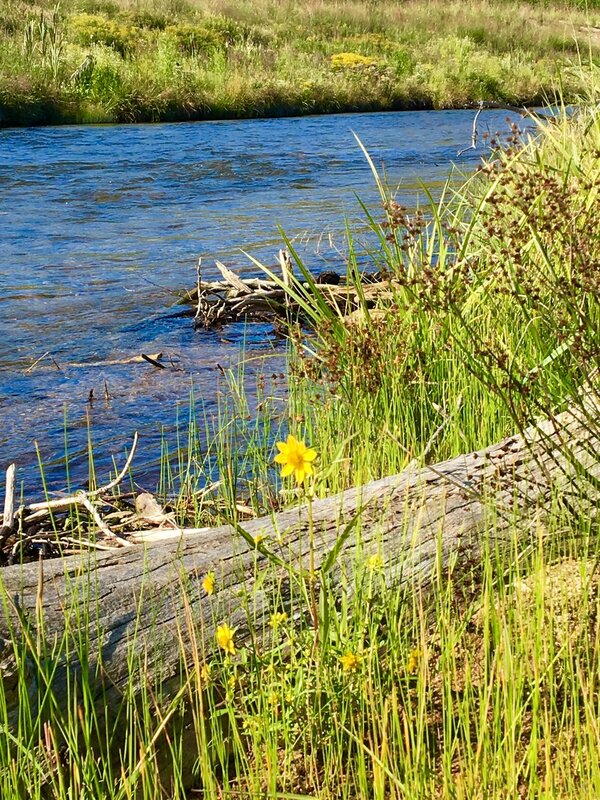 The region boasts several blue ribbon trout streams and unparalleled scenery. The area has become recognized for amazing cuisine, award-winning local wines and unforgettable locales. A perfect venue for both large and small corporate retreats, private groups, unique team building experiences and an amazing place to rest, relax and recharge. No more casting on a golf course! 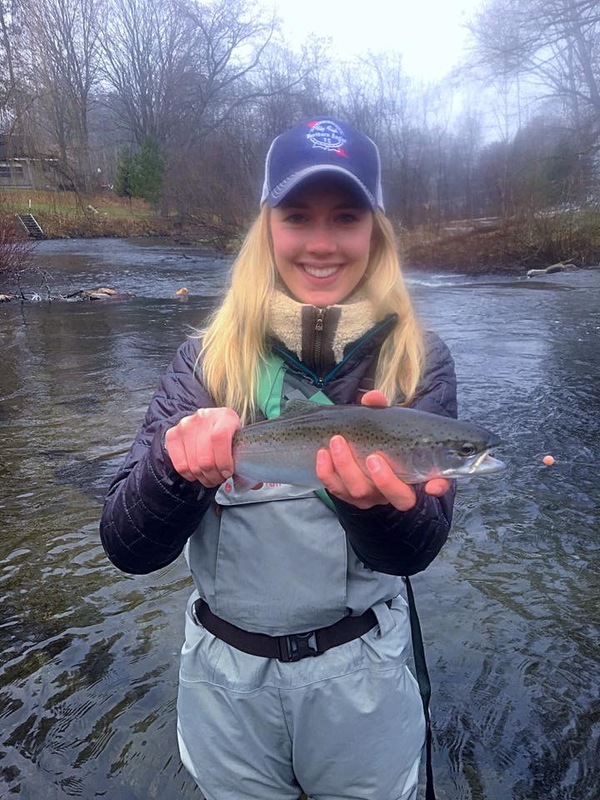 Comprehensive fly fishing schools are held on 20 acres of private land nestled along the Boardman River, a blue ribbon trout stream. 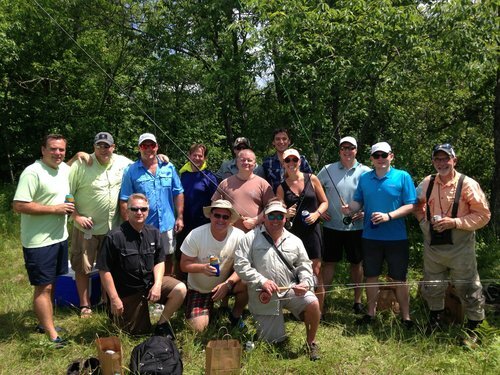 Anglers learn the best way possible: in a beautiful, natural setting. 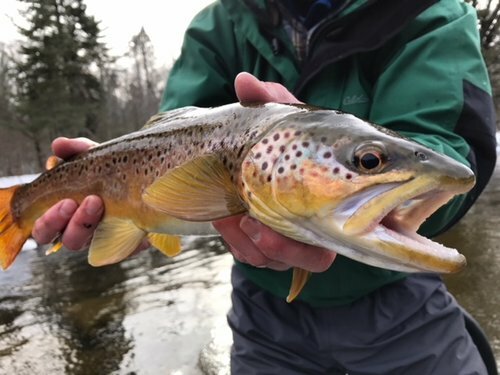 Before you can fly, you'll need to learn essential fly fishing knots, loop formation as well as control and line delivery techniques. 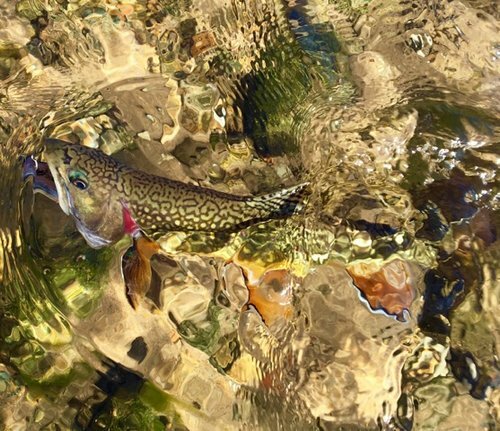 Finally, you'll discover where to find fish in a stream by reading the water. Then put your new skills to practice right in the river. You'll learn the fundamentals of fly casting and specialized water casts like advanced double haul and shooting line. 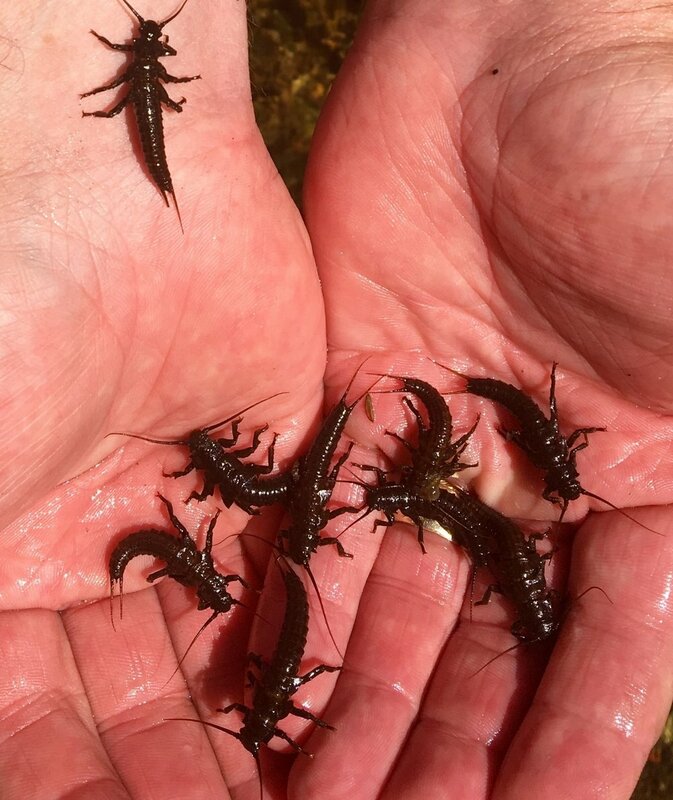 Every aspiring fly caster will benefit from a hands-on training about aquatic insects and their habitat. 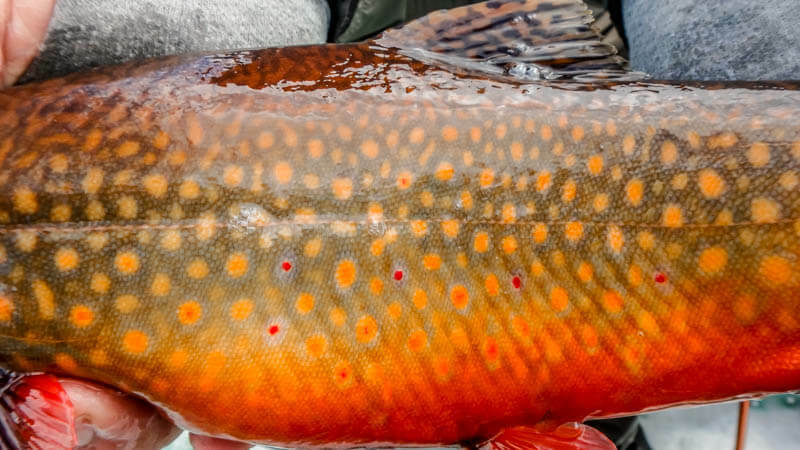 Discover how connected these amazing creatures are to river and fish ecology. This school makes for a great adventure along the river banks. Fun and educational for all ages! 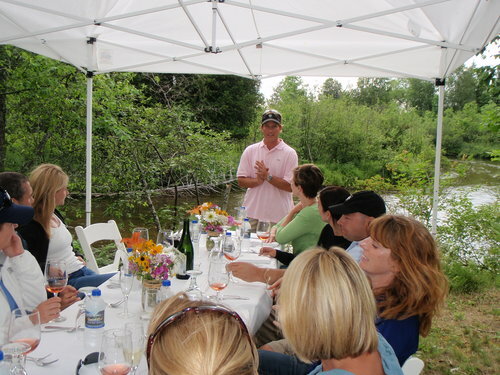 We specialize in designing customized, out-of-doors events for companies interested in team and relationship building. 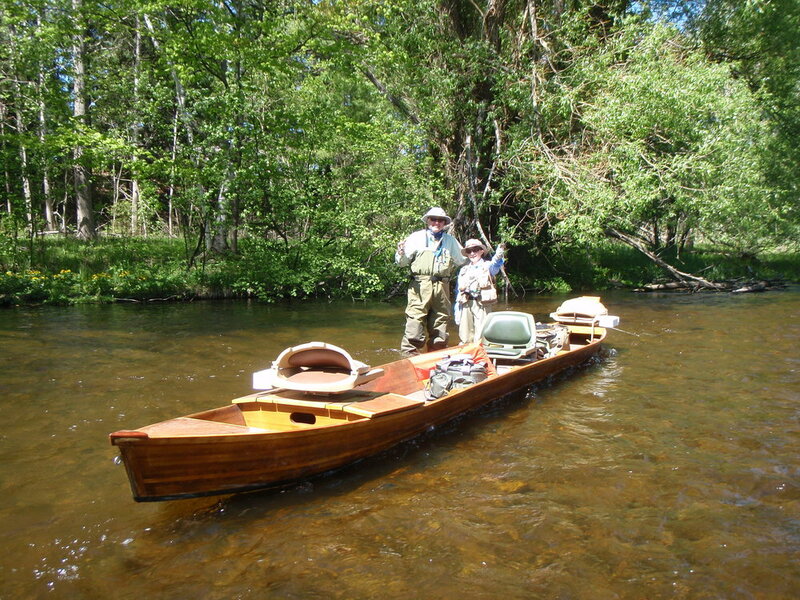 We base many of our events around the amazing sport of fly fishing with a variety of personal applications. Walk away mentally enriched, physically relaxed and personally revitalized! 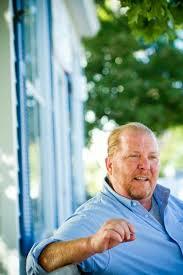 Make an already great event even greater with locally farmed and harvested foods. Select from several dining packages or customize your own plan. 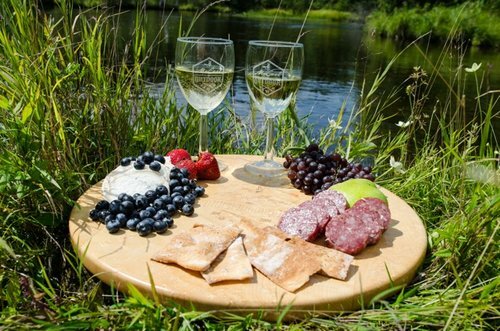 Add local craft beers and gourmet wine packages for an experience like no other. What better way to reward yourself or team than an elegant riverside meal? 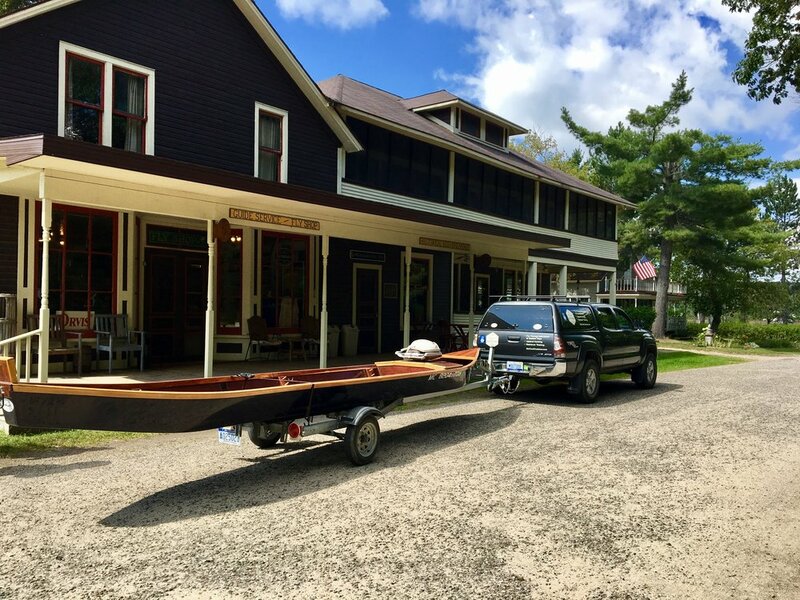 David McCool is my go-to-guy for Michigan stream and lake fishing. His ability to teach the sport is unparalleled in my experience and his natural instincts are as razor sharp as his casual but all encompassing wit.